It has been said that an oriental rug doesn’t wear out; instead, it is more likely that a rug may “wear out” several generations! 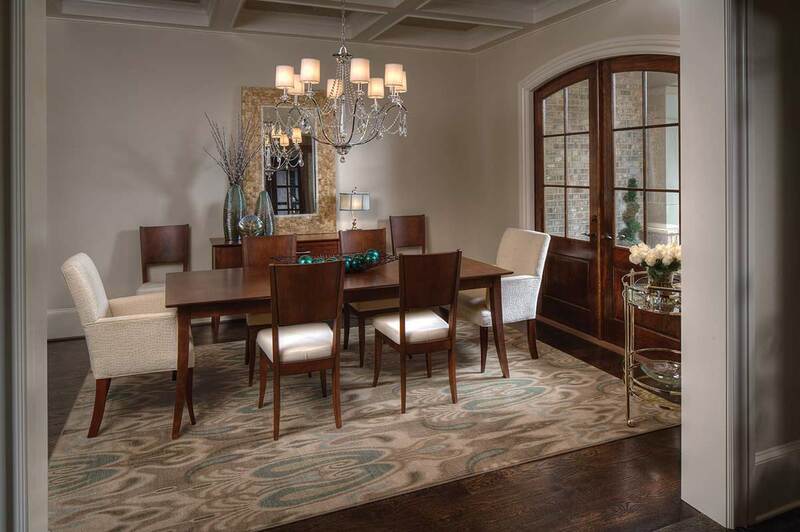 With proper care and maintenance, you can pretty much guarantee that your oriental rug will become a cherished family heirloom. 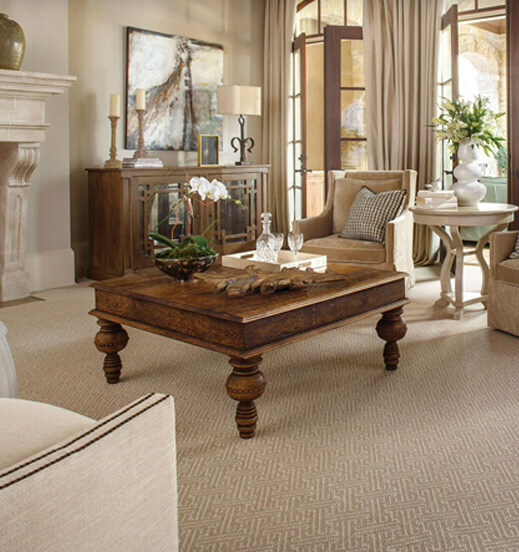 The first step in caring for your rug is installing proper padding. 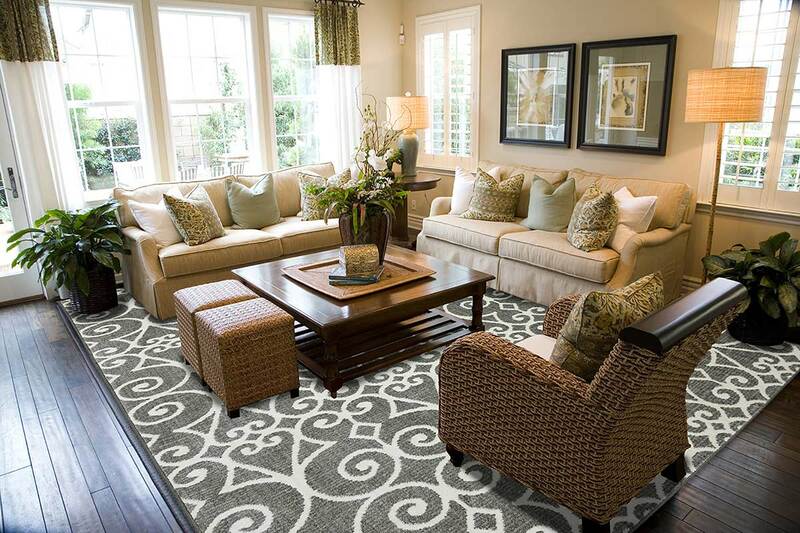 Cosmetically, padding enhances the feel of the rug under your feet and muffles the sound of footsteps. It also prevents the rug from sliding on smooth flooring. 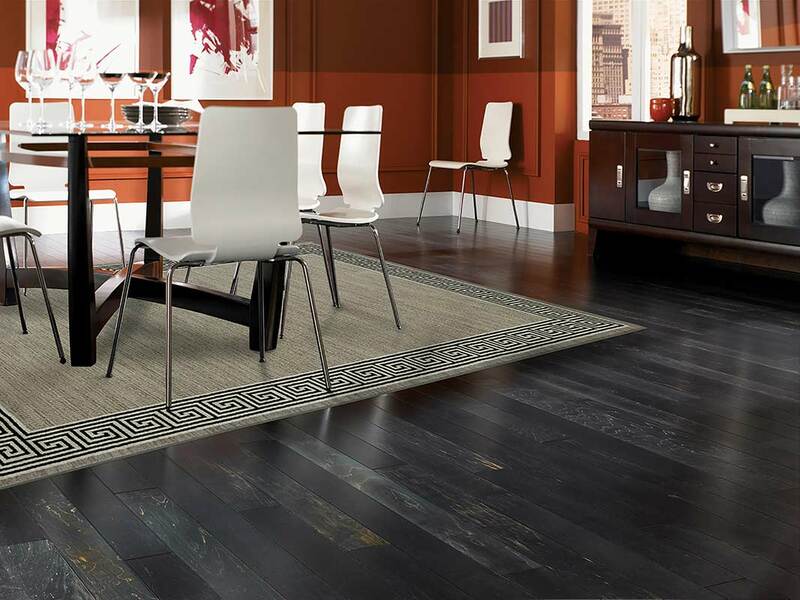 More importantly, padding helps protect your rug from incessant crushing between shoe heels and flooring. The proper padding is no more than one-half inch thick and is just smaller than the rug itself. Types of padding available include rubber, high-density foam, needle-punched polypropylene, and rubberized hair/jute. 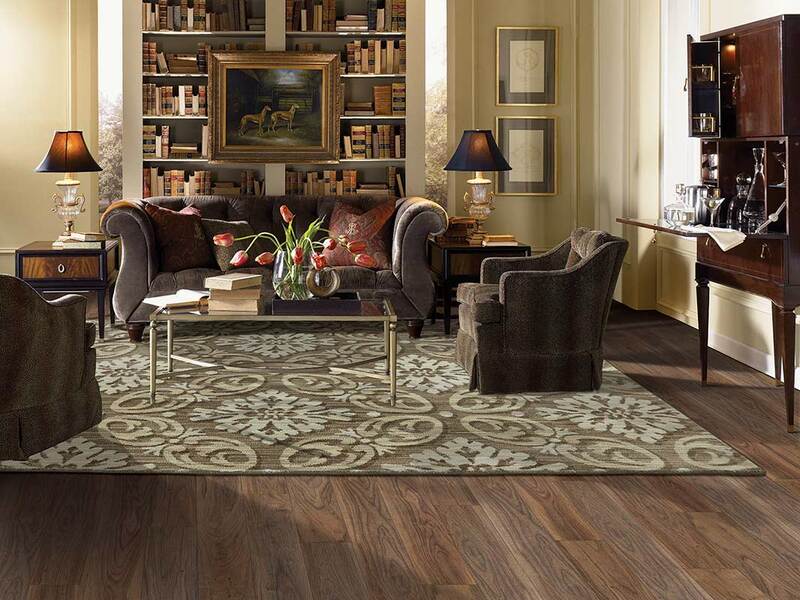 Your rug retailer should provide you with the type of padding that best suits your particular rug. 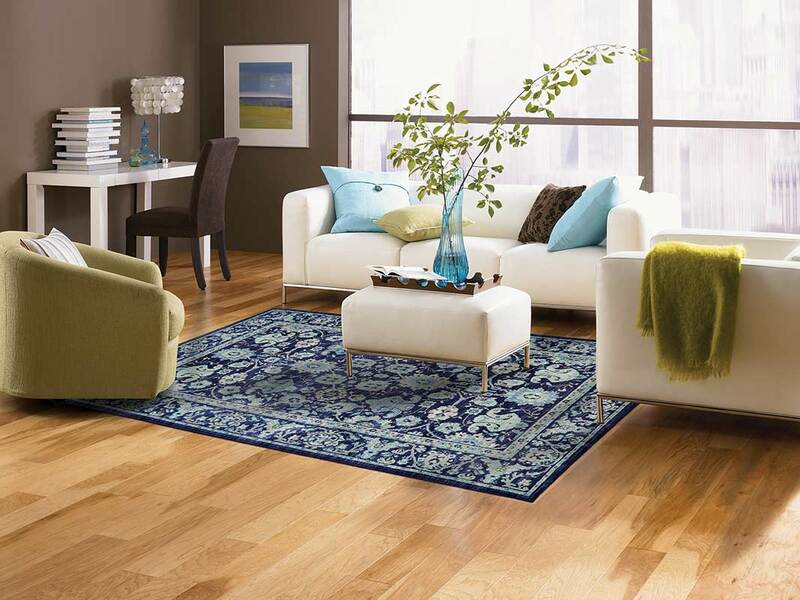 In addition, protect your rug by using adequate protectors under heavy furniture legs. 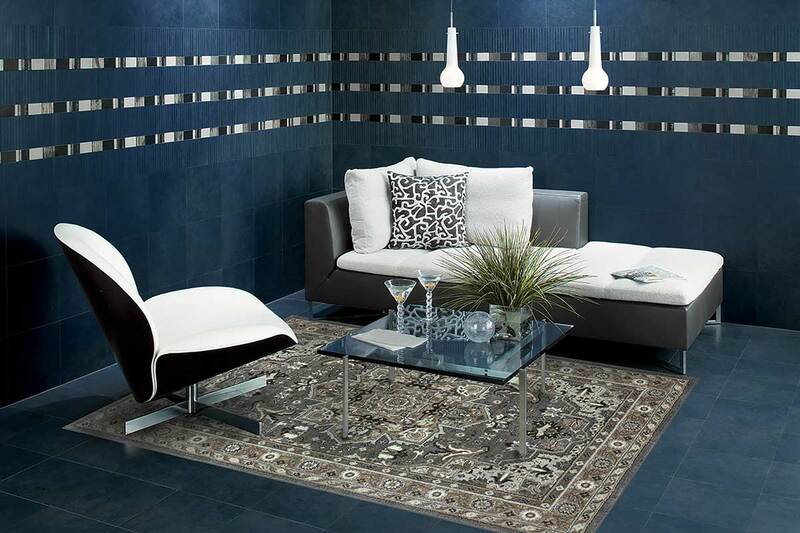 Your rug doesn’t need special pampering. But it does need the same care and attention you would give any fine possession. 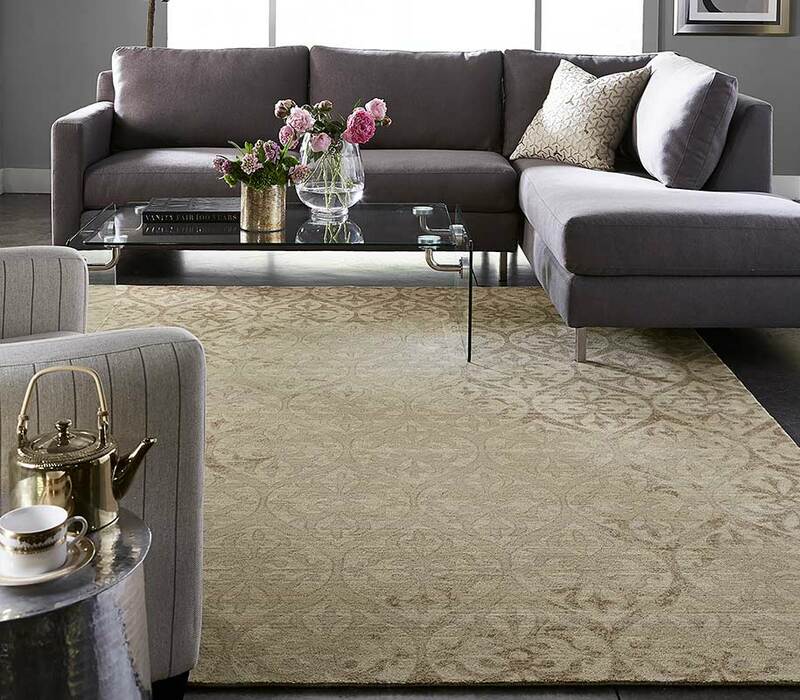 An oriental rug’s greatest defense against wear and tear is the very substance of the rug itself: wool. Wool fibers tend to keep everyday dirt particles toward the surface. As you walk on the rug, however, these dirt particles can be forced down into the nap of the wool and begin to cut into the wool strands. Regular, weekly vacuuming removes surface dirt before it settles into the rug. Vacuum in the direction of the rug’s pile. 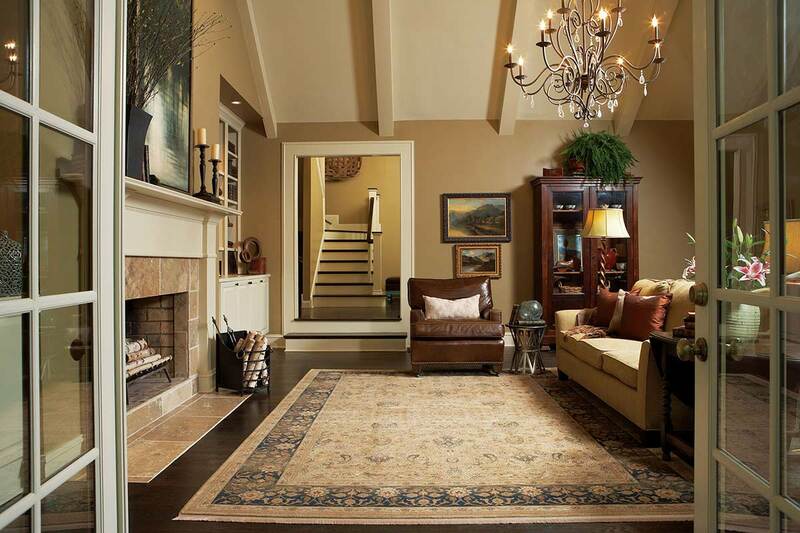 (You can determine the direction of the pile by running your hand across the rug: it will feet smooth in one direction and upbraid in the other. Vacuum in the smooth direction.) 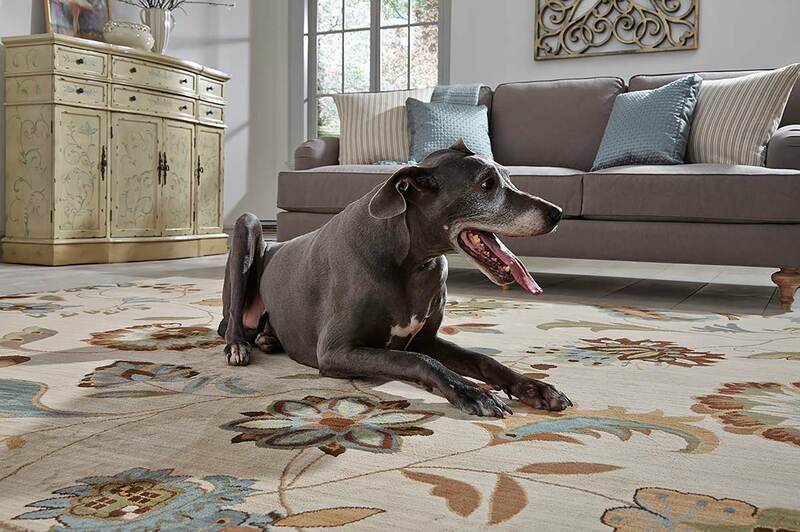 If your rug is new, you can expect some shedding at first. This is natural, and you need not be alarmed. Shedding will subside after a few months of regular use and care. You can also extend the life of your oriental rug by rotating it 180 degrees every year or two. This helps to even out the effects of traffic and sunlight. 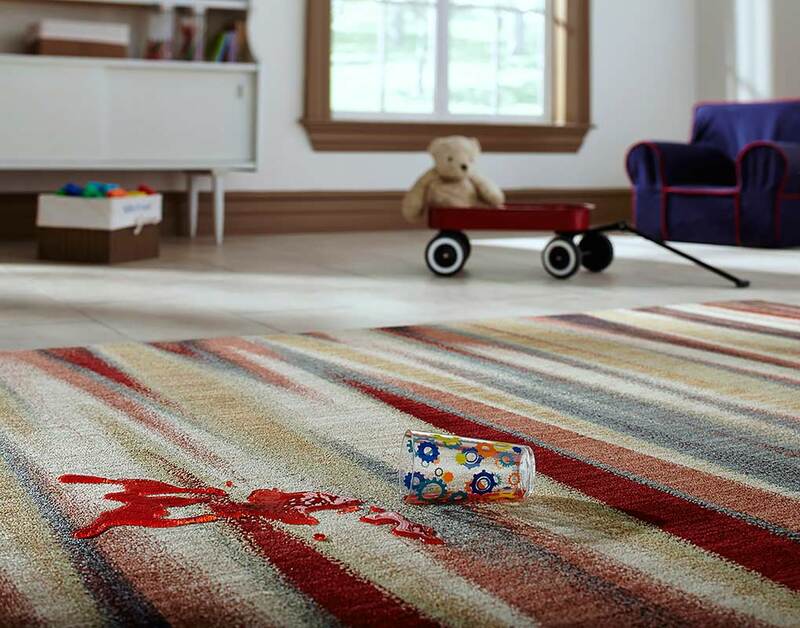 It’s bound to happen, but again the qualities of the wool will protect the rug from spills. After running for paper towels to soak up any liquid, clean the spot with water or club soda. Finally, blot up excess liquid and elevate the dampened spot to allow air circulation. 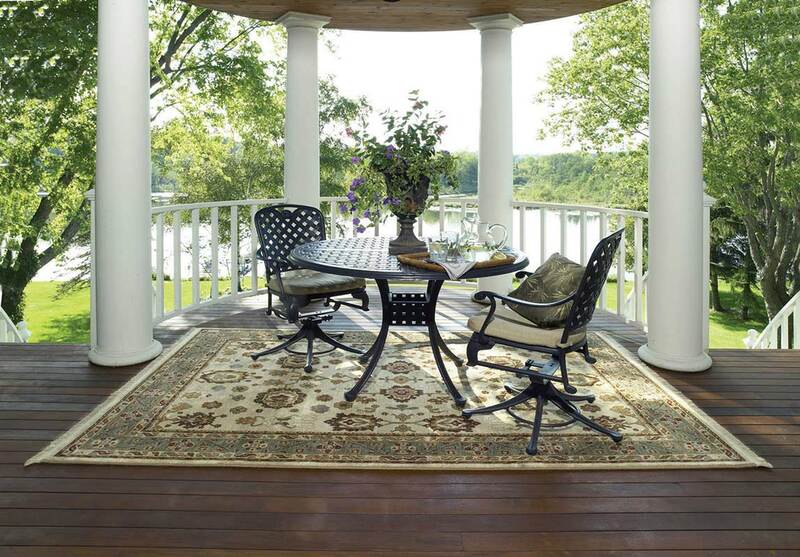 For an oil-base or grease stain, try a mild cleaning fluid having first tried it on a small, hidden area of the rug. Clean any stain from the outer edges inward to avoid spreading the stain. 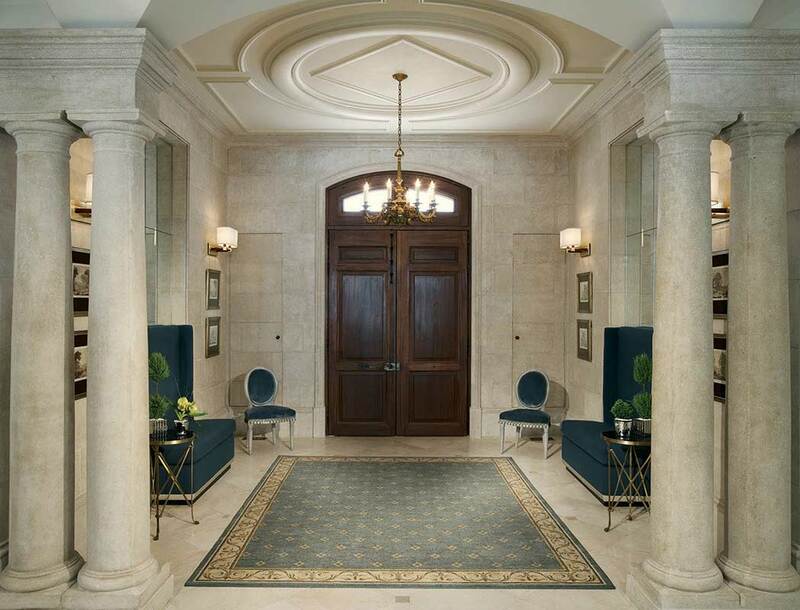 If you are unsuccessful, do contact a professional oriental rug cleaner. Inevitably, some dirt and grit will escape the vacuum and work its way deep into the nap of the rug. Every few years, a thorough and professional washing is in order. This involves total immersion and can correctly be done only by a professional with proper cleaning and drying facilities. Your rug dealer can recommendsomeone with the proper experience and equipment. Remember that your oriental rug is a valuable work of art and deserves the care and attention you give any fine possession. 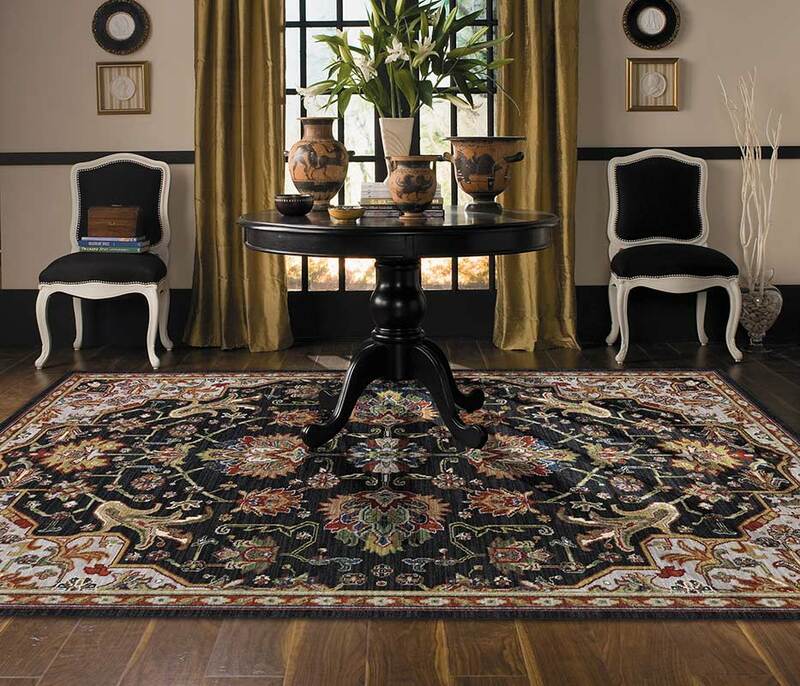 With the minimum maintenance outlined above, your rug will provide years and years of beauty and durability.